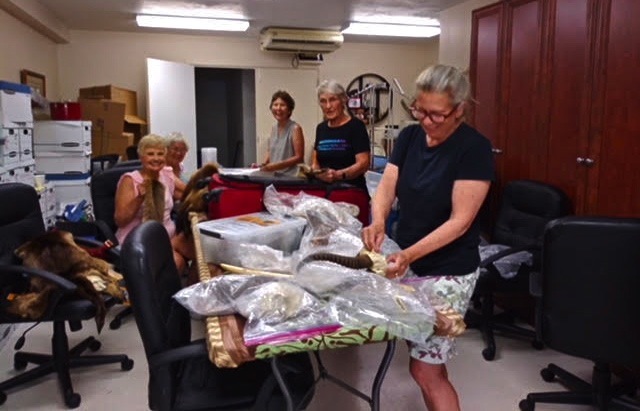 Assistance League is a local 501(3)(C) nonprofit organization of volunteers who are committed to identifying unmet needs and addressing them through programs developed and delivered by the members. 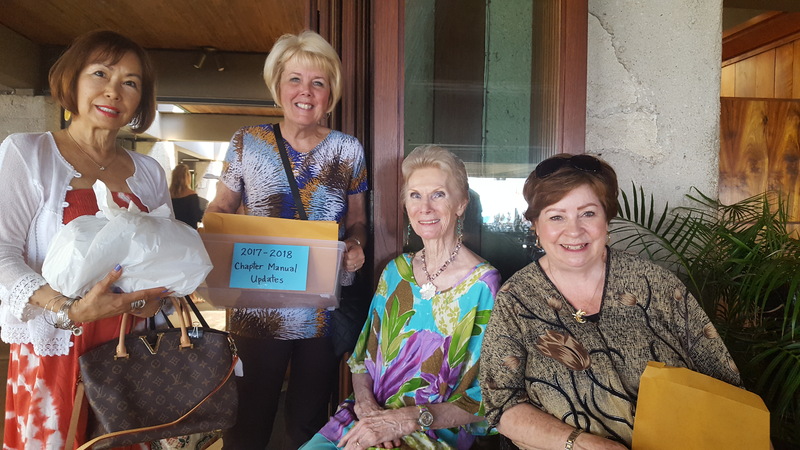 The Hawaii chapter began in 1971; there are over 120 Assistance League chapters nationwide. Each chapter operates the Operation School Bell® program, providing new school clothing to children in Title I schools (Free and Reduced Lunch Program participants), as well as additional programs that address local community needs. 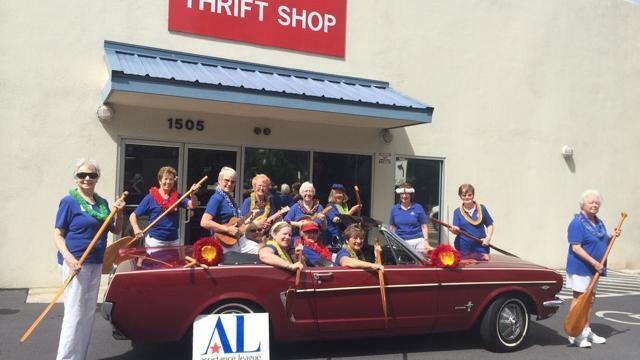 The main source of funds is the Thrift Shop on Young Street in Honolulu, which is run solely by Assistance League volunteer members. There are no paid staff. The majority of program activities are during the day from August through May with a monthly luncheon meeting the second Wednesday of each month. 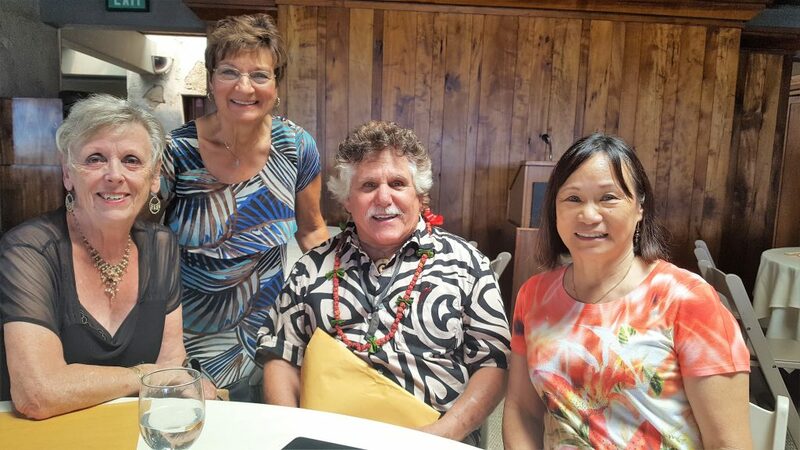 Make a profound difference in the lives of disadvantaged children in Hawaii. Become part of a team who believes their participation can help make the world a better place. Develop skills they never knew they possessed. Embrace, empower and educate children in our community. Join the over 100 very hard-working members to fund and deliver programs, here in Hawaii. Choose from the Philanthropic Programs and committees that interest you and would benefit from your special skills. Make a difference in your community by sharing your enthusiasm and extending a helping hand. or fill out the form at this link.